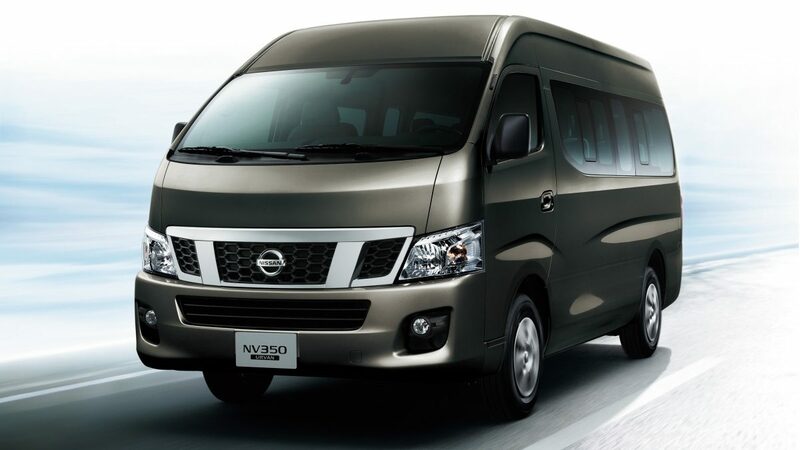 With a wide variety of models to choose from, NV350 has options that suit your needs perfectly. Built to handle those long trips with your close group of friends. 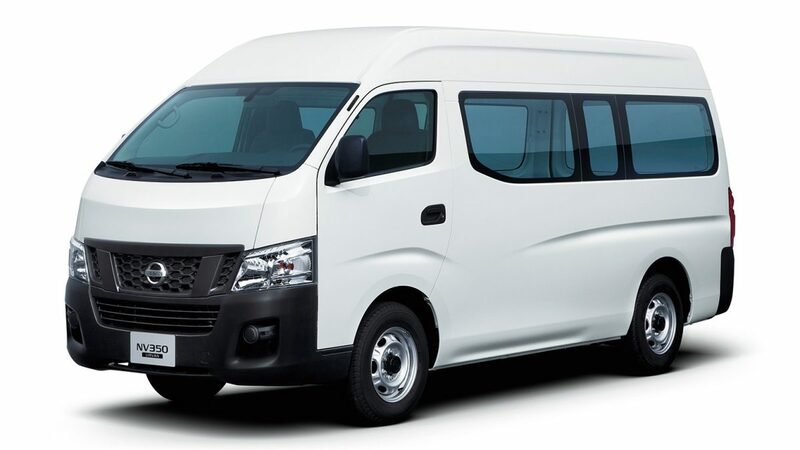 Accommodate up to 15 passengers, easily. The three available models make it easy to find the right fit for your business or lifestyle. Bring up to 15 passengers along for the ride with plenty of legroom to keep everyone comfortable. Add in extra headroom and gain additional interior space for your crew and their cargo. Five rows of bench seating maximizes the space in the standard body Micro Bus. Bring everyone along while making the most of your space. Room to spread out on those long drives. Load up to 15 passengers for a day out. Or take advantage of the roomy interior and load up all the tools and cargo needed for a day out in the field. Room for one more? 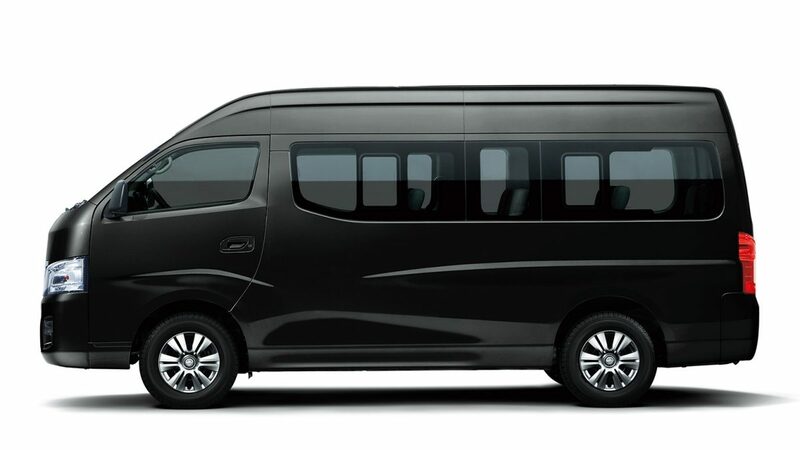 Bump up the total capacity with 16 passengers with this wide long body Micro Bus. All the perks of the other models and more. When it comes to transporting cargo, you need the right vehicle for the job. 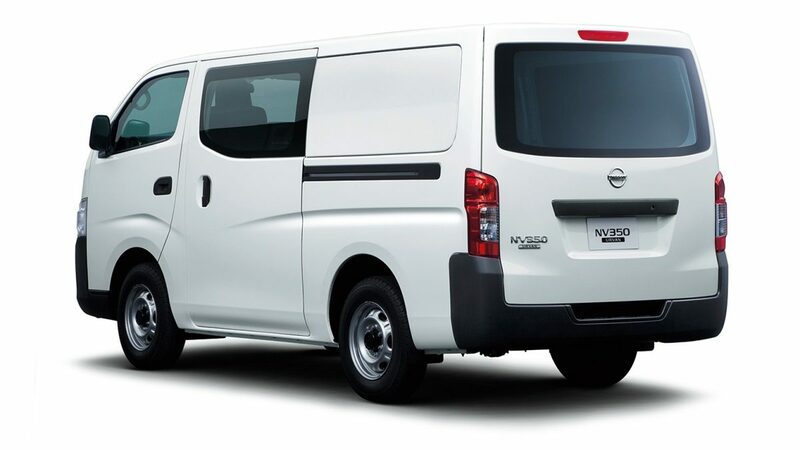 With 6 models to choose from NV350 Panel Van offers several choices to tackle the biggest jobs. 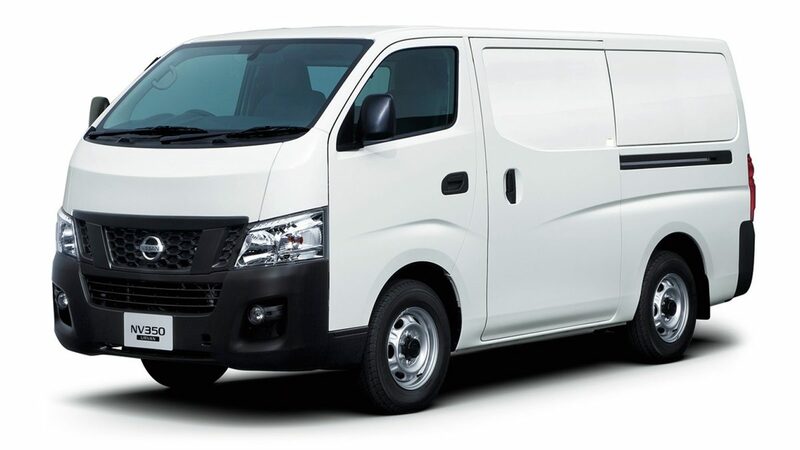 Room for 3 and lots of cargo space, the Standard roof Panel Van offers the most available space for exterior business graphics while providing cover for the cargo inside. 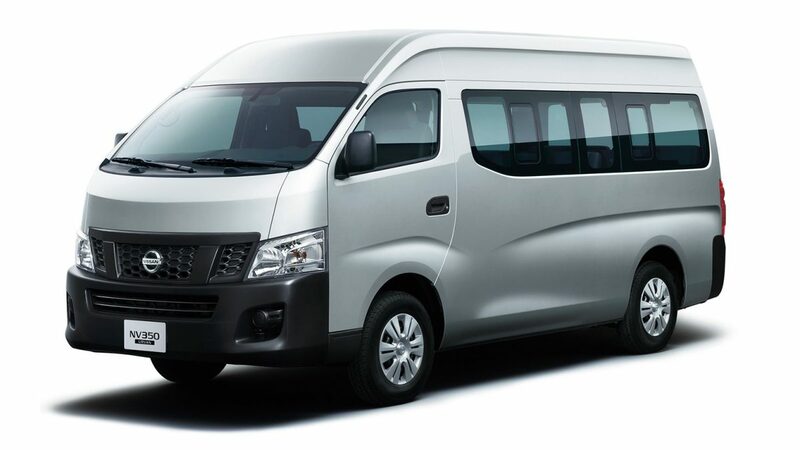 NV350 Half Panel Van bumps up the number of crew seats up to six with a fold up second row. With 5 doors, passengers get access in an out from either side of the vehicle. 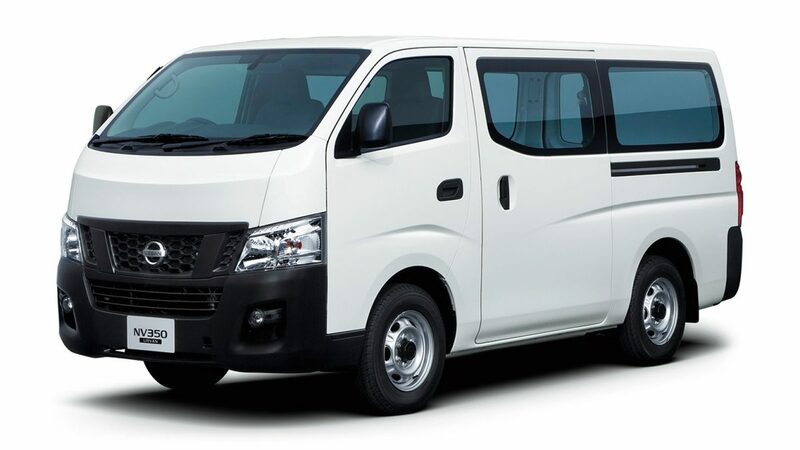 With a second row of available seating, the Standard Roof Window Van comes with the same great seating and cargo options, while providing some extra visibility to those on board. 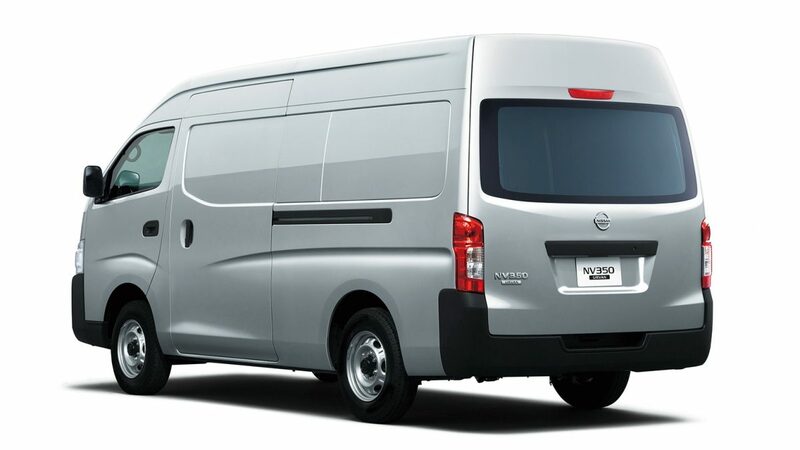 Gain more headroom and cargo space with the long body high roof Window Van. When you need every last bit of space, the high roof wide body Panel offers the utmost amount of cargo and branding space.